The CoffeeShop Blog: CoffeeShop Misty Lavender Photoshop/PSE Action! CoffeeShop Misty Lavender Photoshop/PSE Action! 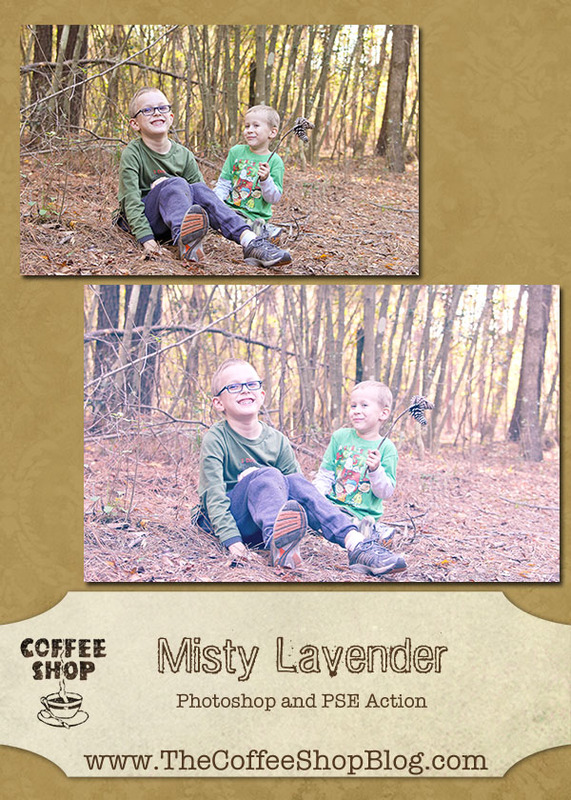 Download the free CoffeeShop Misty Lavender Action. You can also download it here. And if you want all of my favorite actions, including this one, you can get the download pack.